Show some sass and work those old school vibes #EGOSQUAD. 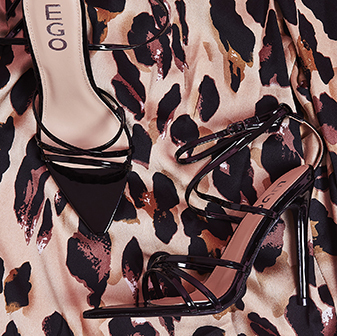 Update your new season shoedrobe with a pair of killer platform heels. 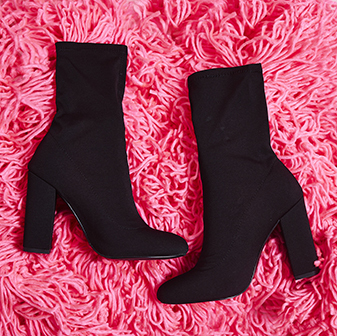 Not only do platform heels take your style game to new heights, you can also dance the night away for longer and keep your feet fierce... all thanks to that chunky, platform heel. Nail the trend with embroidered floral patterns, perspex toe straps or bold colours like red, pink and gold. Show off your fierce attitude by pairing your platforms with a printed tailored blazer and matching shorts co-ord, or go for the glam vibe with a fitted bandage dress. Either way, you're gonna look good girl.